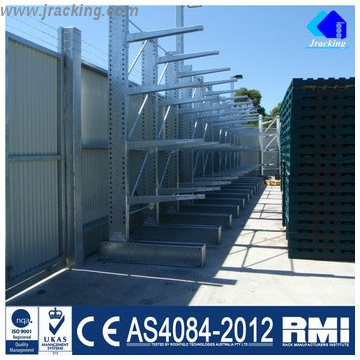 FOB PriceUSD 10000.0-15000.0/Twenty-Foot Container Get Latest Price ModelCR0003 Certification ISO9001, CE, AS4084 CapableFEM,RMI Min.Order1x20' GP LCL Brand NameJracking Brief DescriptionIt is the ideal solution to store long and awkward goods with direct accessibility.Available in both single and double sided configurations. 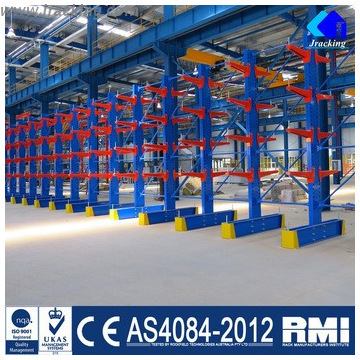 Available in single and double-sided configurations, cantilever rack is made of four basic components: towers, bases, arms and brace sets. Various color for your choose, and with powder spraying in the surface treatment. 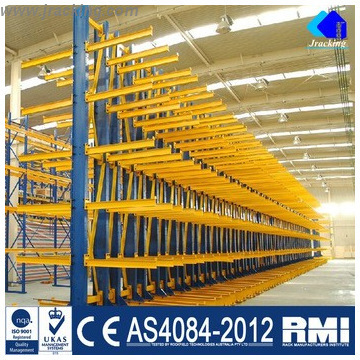 Nanjing Jiangrui Storage Equipment Co.,(Jracking in short) Ltd. devotes itself to the design and manufacture of storage equipment. 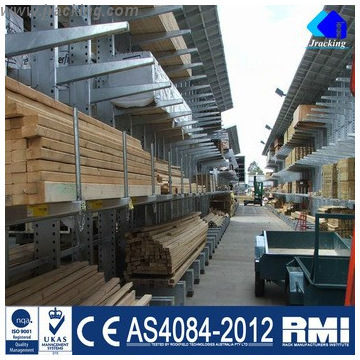 Through products and service aimed at providing complete assistance for all warehousing, products showcasing and sales outlet requirements. We are able to offer our customers a wide range of products of highest quality with competitive price, as well as rapid delivery time and first-class back-up service. We supply high quality products with reasonable price. The container will be shipped from factory to Shanghai or Nanjing port.